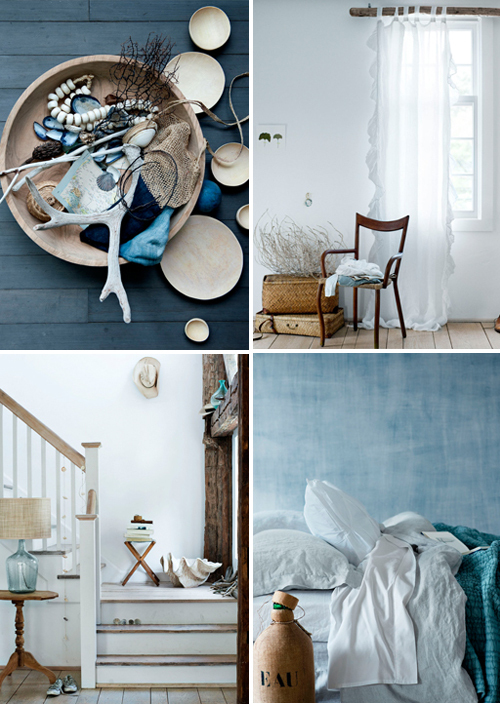 These beautiful, beautiful photos are shot by Ditte Isager. 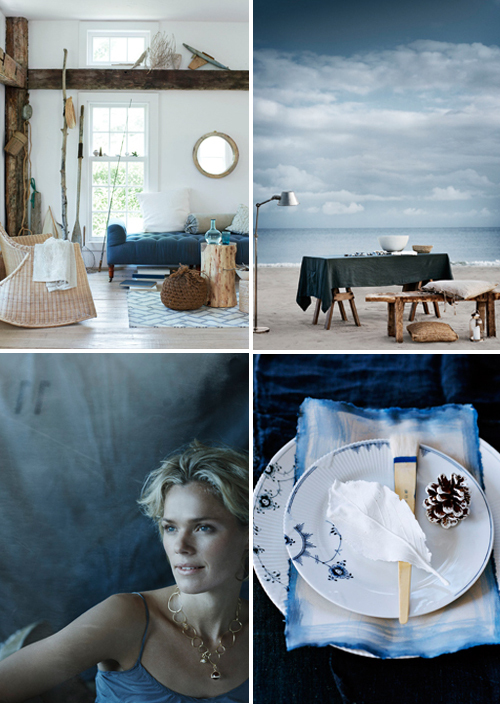 This Danish photographer is also responsible for the Day Home collection shoot. Aren’t those blue indigo colors gorgeous? love, love, LOVE. and then some! Great. I love the mood and the aragement of these pictures – and i love the blue color ;O) – have a nice evening and thanks a lot! These pics are gorgeous! Love the natural elements used and the colours are so soothing.